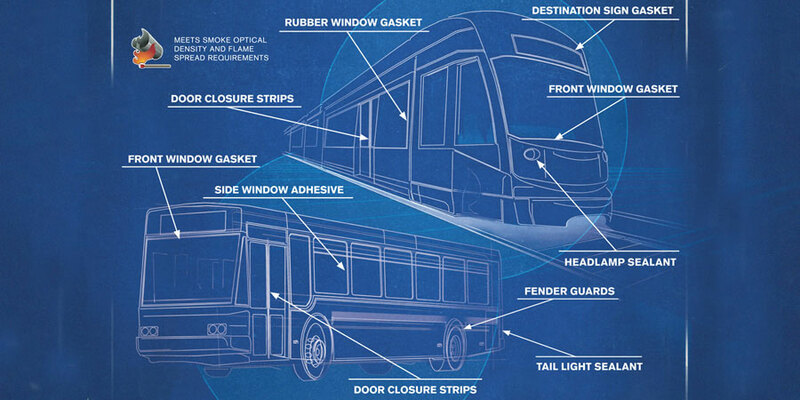 MTPI and our partners have a unique ability to meet mass transit’s most demanding requirements for rubber products; rubber products such as window gaskets, door closure strips, rail pads, and other engineered products. Multi-Tech Products can meet Smoke Optical Density and Flame Spread Requirements. Multi-Tech Products and our partners are committed to safeguarding our environment and our community and proud to be ISO:14001 certified.